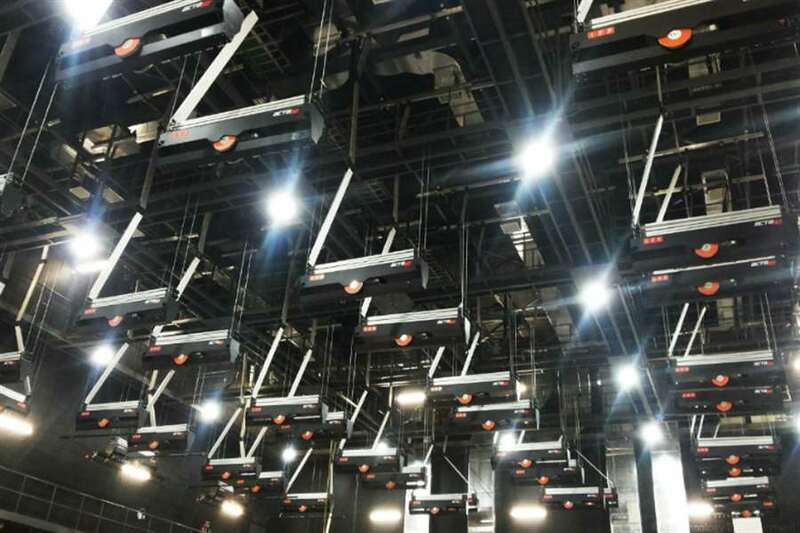 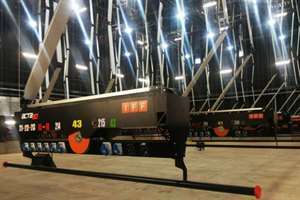 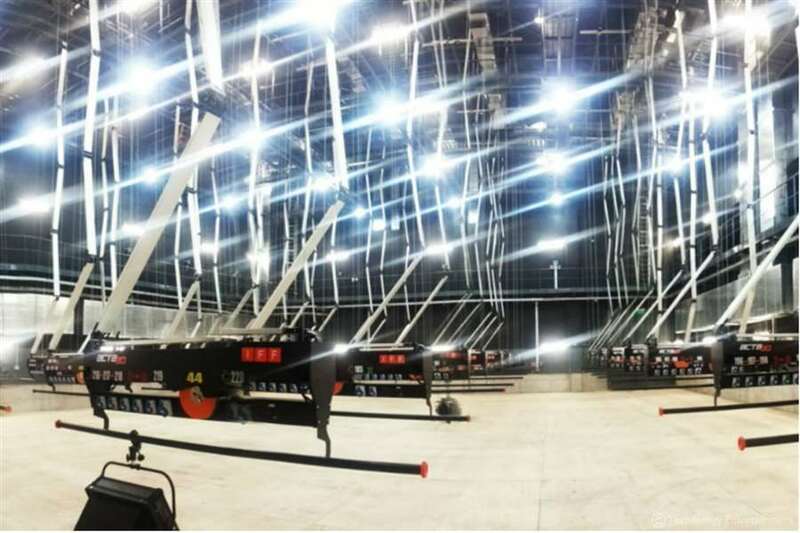 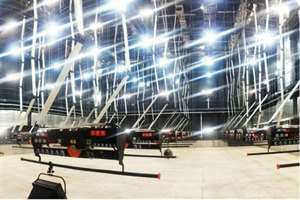 In Chile, on 2015, four TV Studios inside a private television network’s brand-new building have been equipped with IFF Advanced Rigging Lighting Suspensions and QUARTZCOLOR lighting fixtures. 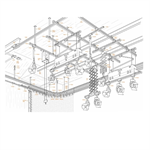 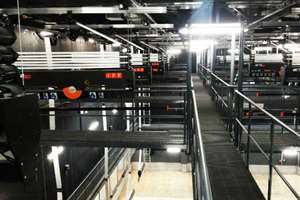 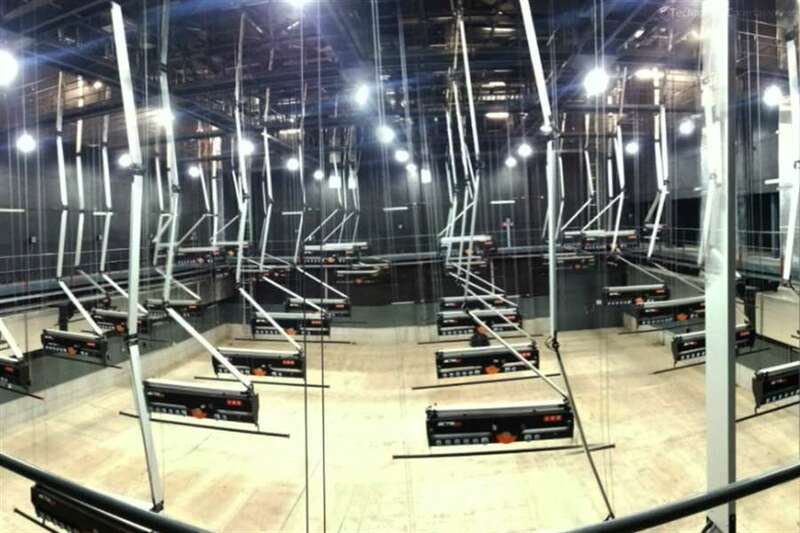 In each studio has been installed manual pantographs and hoists, both trackable and fixed. 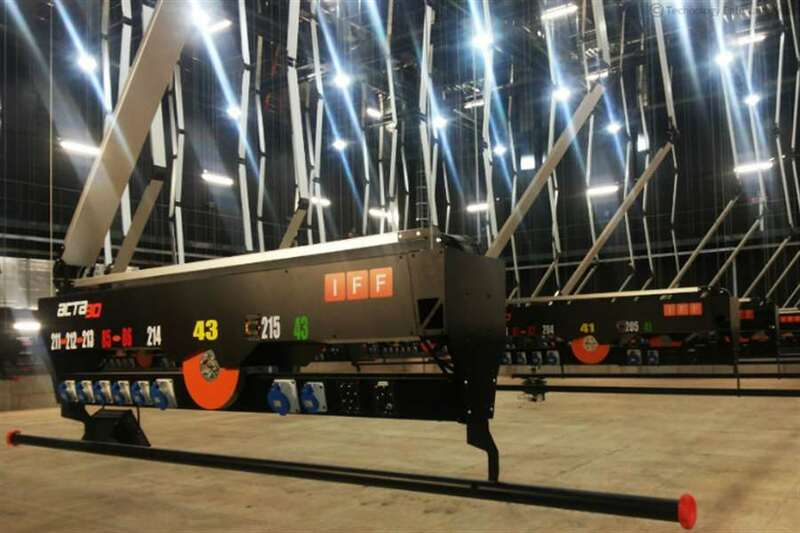 The hoists are controlled by IFF controls. 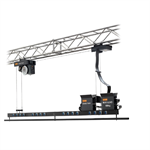 The result is an extremely versatile solution that allows quick and easy set changes. 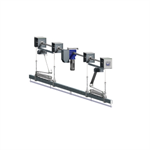 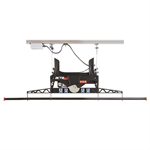 (400) IFF DUO MANUAL PANTOGRAPH – 6 m total drop, with up to 40 kg maximum load. 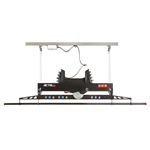 Complete with electric cable, sockets and DMX connectors. 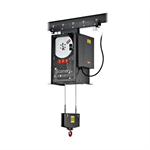 WIRELESS HANDHELD REMOTE CONTROL with hoist digital selection that is able to operate motorized IFF Pantographs and Hoists. 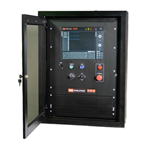 With the TSM Pro, the remote control has additional features. 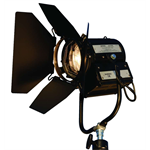 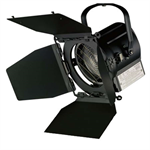 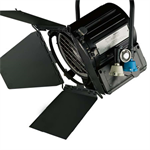 (20) STUDIO FRESNEL 5KW PO - This range has been developed specifically for Film and TV applications where there is a need for high-quality and balanced output producing flat and very even field. 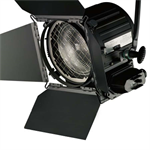 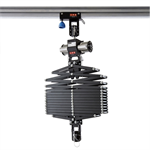 The unique features of the range are designed to meet the most demanding lighting requirements of cinematographers, directors of photography, gaffers, and lighting directors.